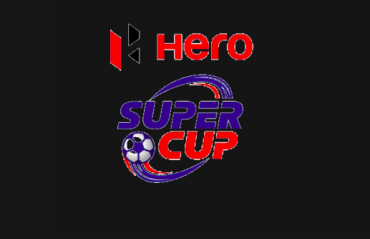 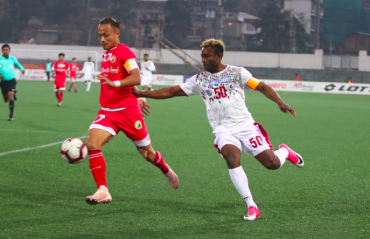 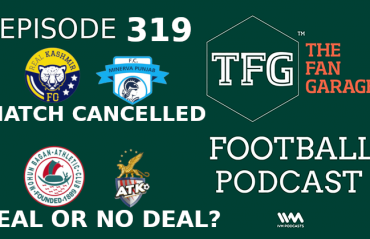 MORE SUPER CUP MATCHES are likely to be scrapped after I-League clubs' boycott of the tournament looks set to continue. 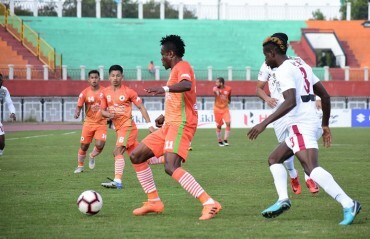 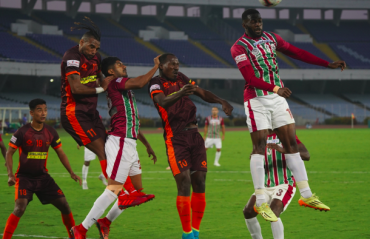 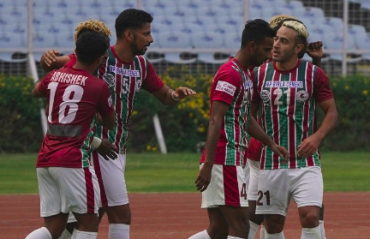 Mohun Bagan and Gokulam Kerala FC shared a point each post a thrilling 2-2 draw in Wednesday’s only game of the 12th Hero I-League. 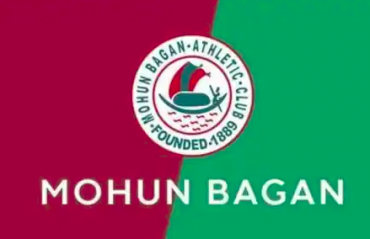 MULTIPLE MOHUN BAGAN FAN GROUPS are boycotting matches following a fallout with the club management at Sunday's Kolkata Derby. 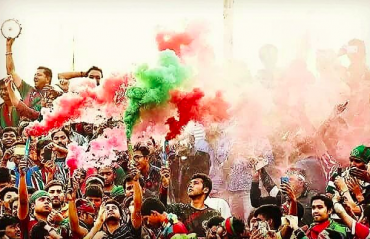 Find out the full story behind it. 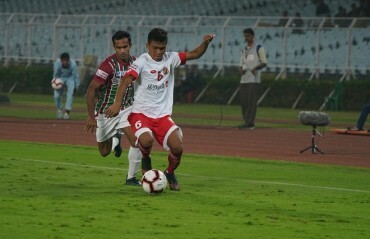 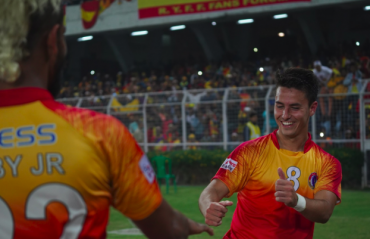 In front of 62,629 roaring die-hards at Kolkata’s Vivekananda Yuba Bharati Krirangan (VYBK), Quess East Bengal (QEB) rode on goals from Jamies Santos Colado and Jobby Justin, to win their second Kolkata Derby on the trot against arch-rivals Mohun Bagan and stay firmly in the race for the 12th Hero I-League.